Scott Wen-tau Yih is a Principal Research Scientist at the Allen Institute for Artificial Intelligence (AI2). His research interests include natural language processing, machine learning and information retrieval. Yih received his Ph.D. in computer science at the University of Illinois at Urbana-Champaign. His work on joint inference using integer linear programming (ILP) has been widely adopted in the NLP community for numerous structured prediction problems. Prior to joining AI2, Yih has spent 12 years at Microsoft Research, working on a variety of projects including email spam filtering, keyword extraction and search & ad relevance. His recent work focuses on continuous representations and neural network models, with applications in knowledge base embedding, semantic parsing and question answering. Yih received the best paper award from CoNLL-2011, an outstanding paper award from ACL-2015 and has served as area co-chairs (HLT-NAACL-12, ACL-14, EMNLP-16,17), program co-chairs (CEAS-09, CoNLL-14) and action/associated editors (TACL, JAIR) in recent years. 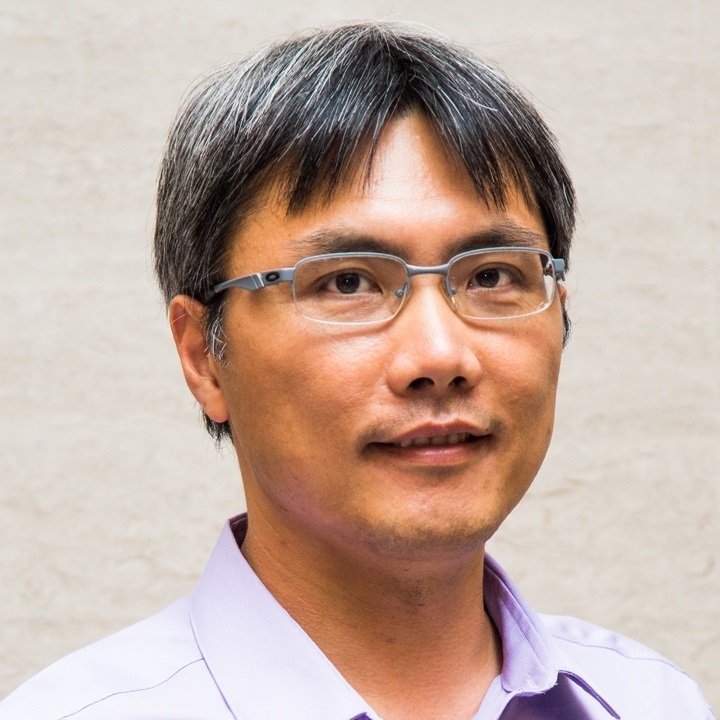 He is also a co-presenter for several tutorials on topics including Semantic Role Labeling (NAACL-HLT-06, AAAI-07), Deep Learning for NLP (SLT-14, NAACL-HLT-15, IJCAI-16), NLP for Precision Medicine (ACL-17).